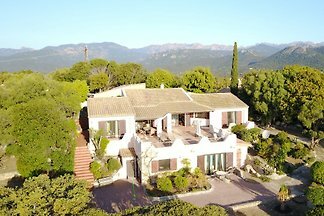 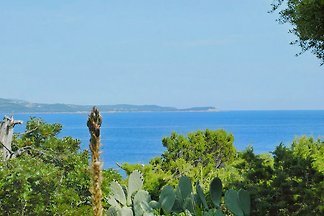 far from the stress of daily life on the Corsican wild and romantic south coast situated villa in a large nature garden with fantastic sea views. 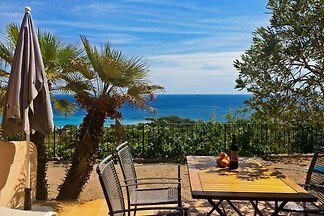 Villa 3 bedrooms / 2 bathrooms / 2wc fully equipped (internet access) with swimming pool and private parking on wooded land at 1km beaches of santa guilia. 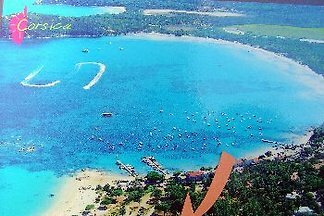 Capacity 6 people. 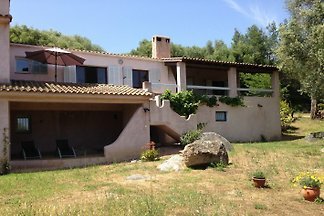 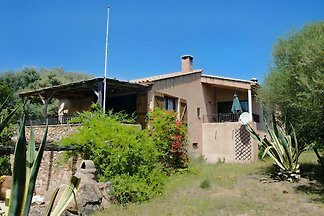 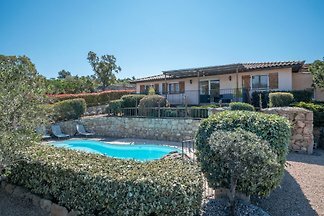 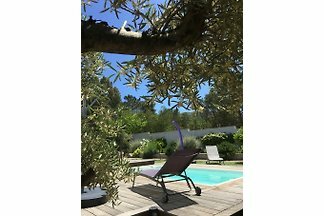 Corsican typical house: the charm of the countryside near the sea Large house refurbished (240 sqm), 6 bedrooms, 12 people, garden, pool, 10 minutes from the beach, quiet. 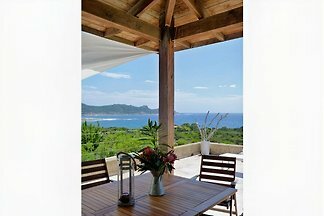 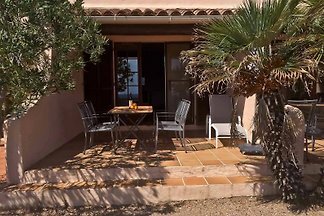 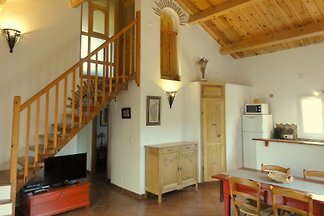 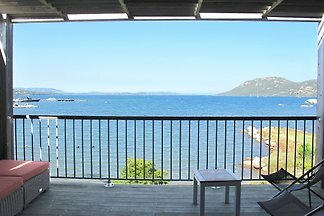 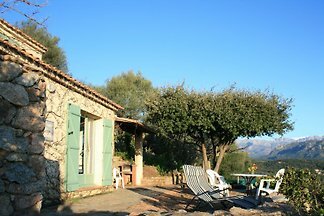 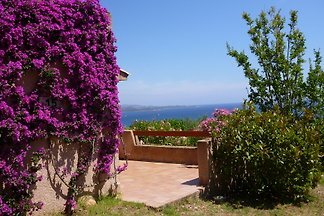 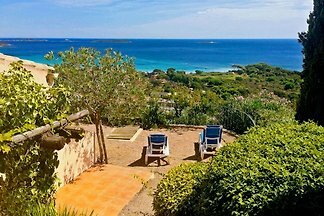 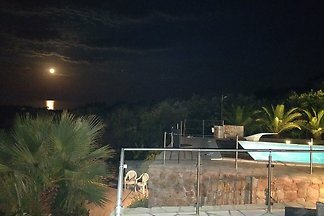 Lovely cottage for a peaceful holiday near the beautiful beaches of Corsica. 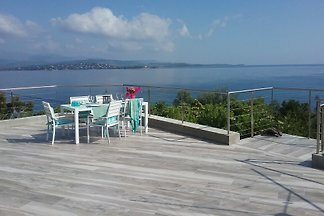 Modern duplex holiday apartment with balcony and magnificent sea views and next beach 50 m away. 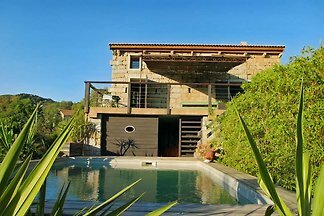 Ideal for a couple with a child. 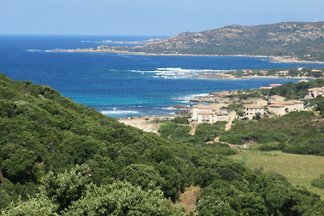 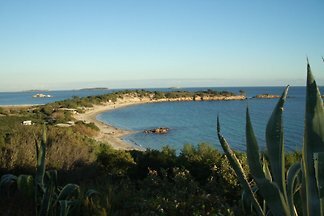 from 5 28 holiday homes & accommodations in Corse-du-Sud were rated with an average of 4.7 out of 5 stars ! 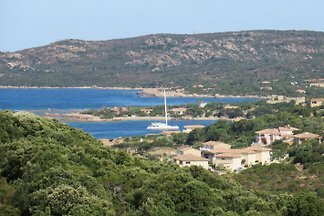 Rent successfully your holiday flat or holiday home in Corse-du-Sud in only 20 minutes !